Rainheads are a decorative finish to any building, while minimising the risk of water flow inside a building. 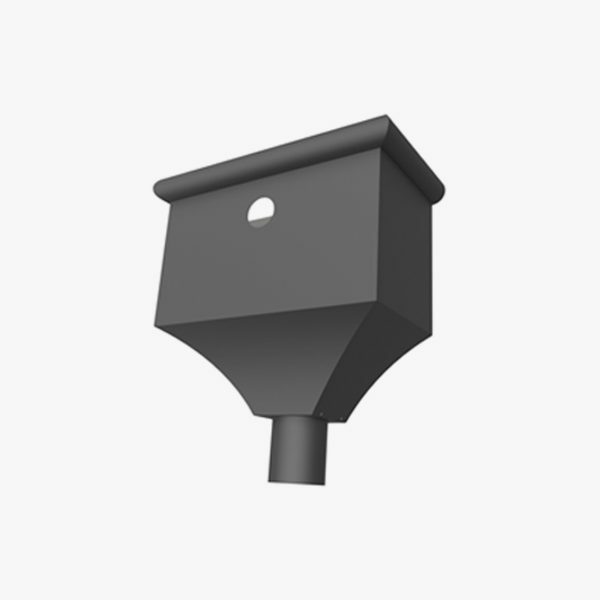 A large range of custom rainheads to suit any building or project. Each handcrafted to suit the unique requirements of the project and available in a range of finishes and sizes.